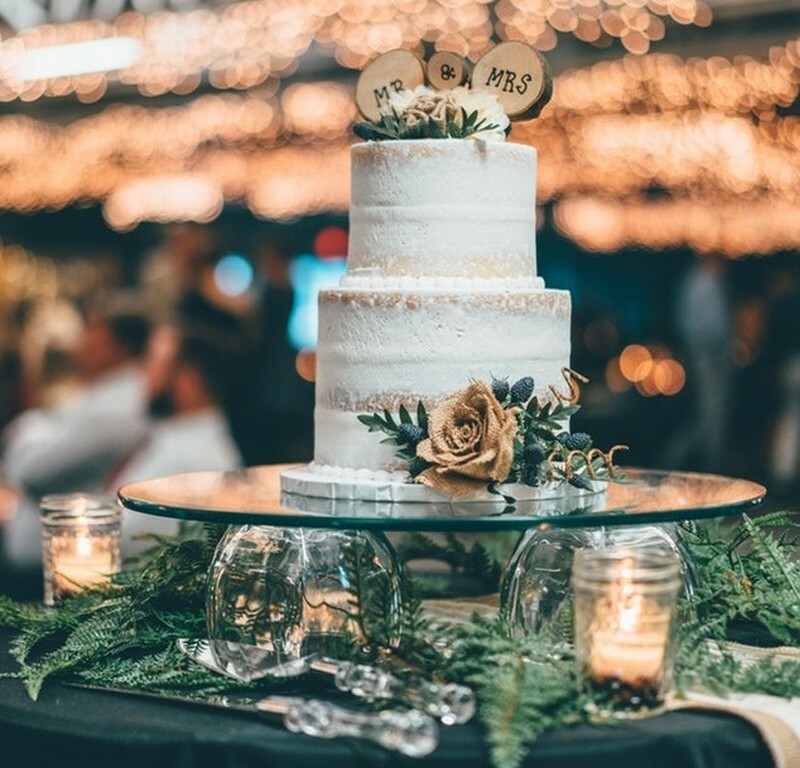 It can be a beautiful gesture to design your own wedding cake after the one that you see in your parents’ wedding photos. Try to reduplicate every prominent feature and detail of their wedding cake like colors and small decoration flowers. My mom would be just shocked to see the exact copy of her cake on my wedding table! You can also incorporate her favorite sweets into your desserts such as chocolate cookies. Be sure, your mom will eagerly share her top secret recipes with you! You can think up a wedding menu after the one that your parents had. It’s not necessarily to pattern everything, but a few dishes taken from your parents’ wedding menu will definitely honor your mom and dad!